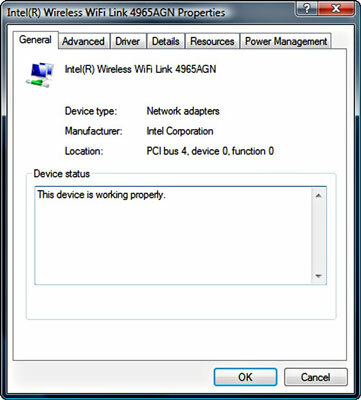 You can use the Windows Device Manager to view the status of a device or diagnose a problem caused by one of your laptop’s systems. 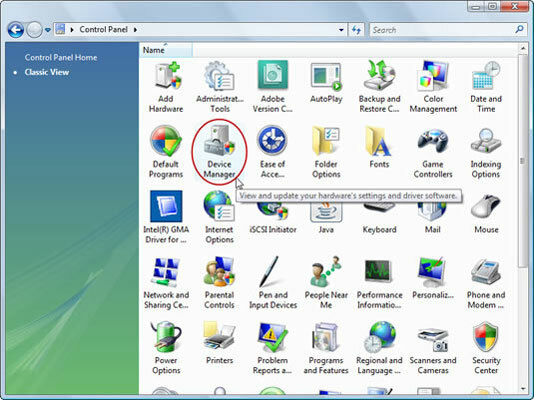 Click a Device Manager icon. 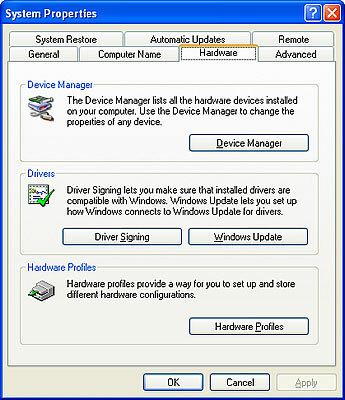 Click Hardware and Sound→Device Manager. The System Properties window appears. Click the Device Manager button. Double-click a component listed in the Device Manager. 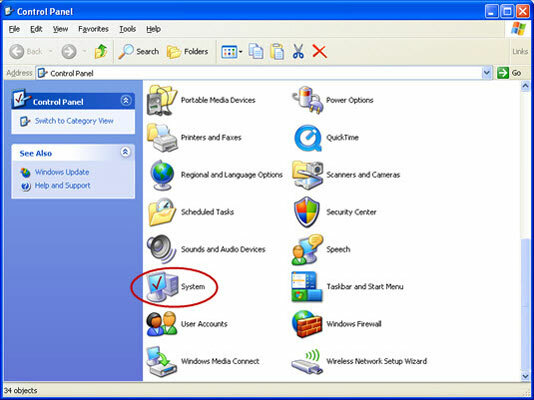 The status report shows the manufacturer, model number, location, and whether Windows can talk with it in the expected manner. The report may include a suggested solution. Enter the code into a search engine on the Internet. You may also be able to find a solution there. Call the support department for your laptop or component maker. Click the Check for Solutions button if provided. Some devices have the button, which lets you submit a Windows Error Report to Microsoft.